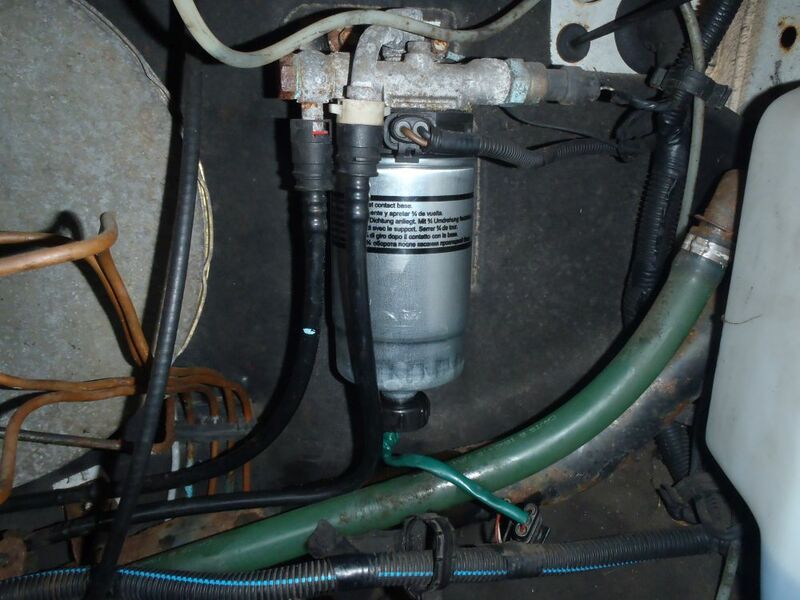 The fuel filter is a service item that is often overlooked, but it very cheap and easy to replace – and a neglected fuel filter can cause all sorts of engine running problems if it becomes blocked from not being replaced on time. Lubricate the seal of the new filter with some fresh fuel and screw it on, tightening it up 3/4 of a turn after the filter makes contact with the housing. Refit the drain valve from the old filter if your new one doesn’t come with one. 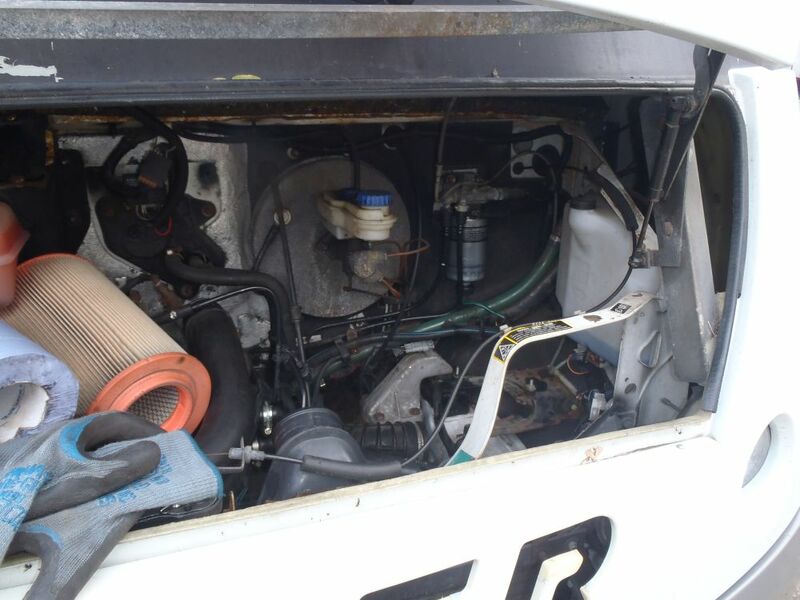 The fuel system on the 2.8td engine is self priming but the engine will run lumpily for a short while after starting for the first time after fitting the new filter as the filter fills with fuel and air is drawn through the system. Note if you have a later common-rail engine there may be a separate process for priming the fuel system – please research this before changing the filter so you know what is involved!